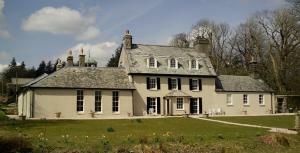 Located in Princetown, 33 km from Torquay, Tor Royal Farm boasts a barbecue and views of the garden. Plymouth is 22 km away. Free WiFi is featured and free private parking is available on site. See all Tor Royal Farm reviews..